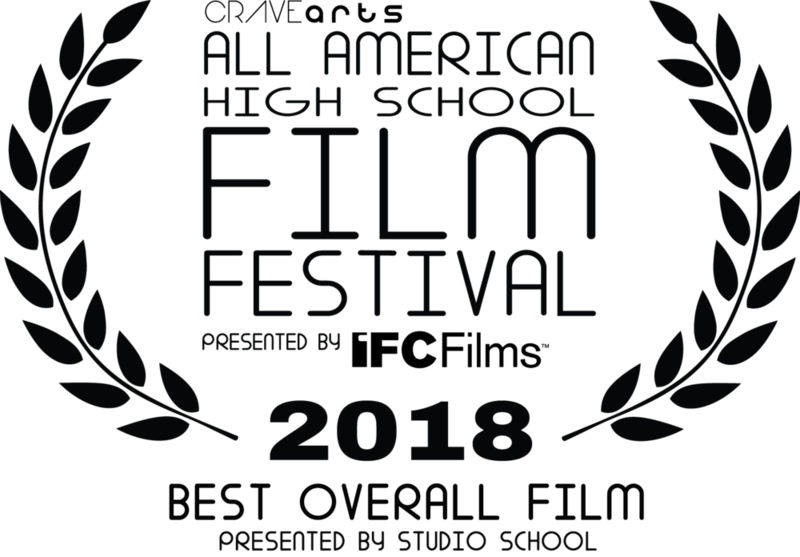 The 2018 Best Overall Film Award is presented by Studio School and includes a $40,000 scholarship! 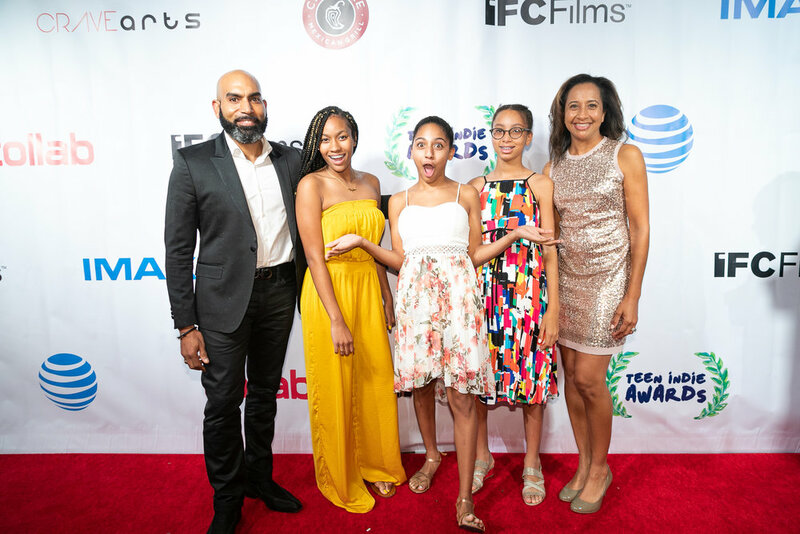 What another amazing year for AAHSFF! 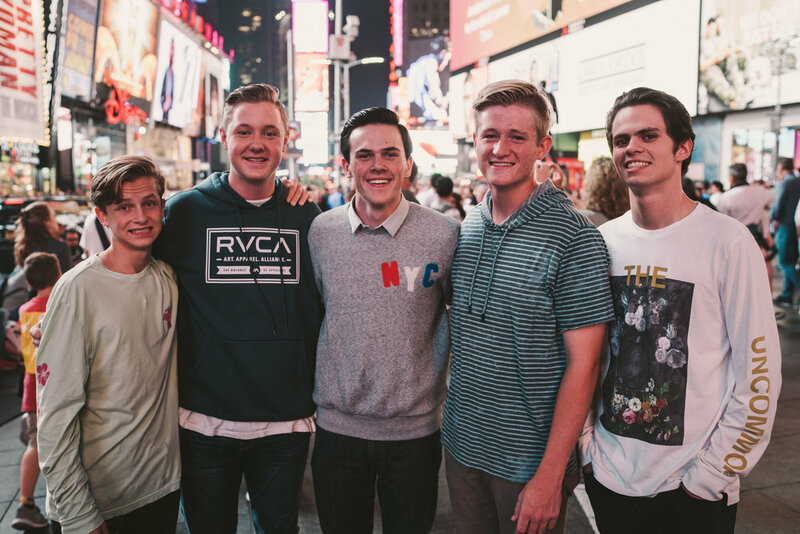 We had a great time and by the looks of the photos, so did all of you! Feel free to save and repost any images that you like. 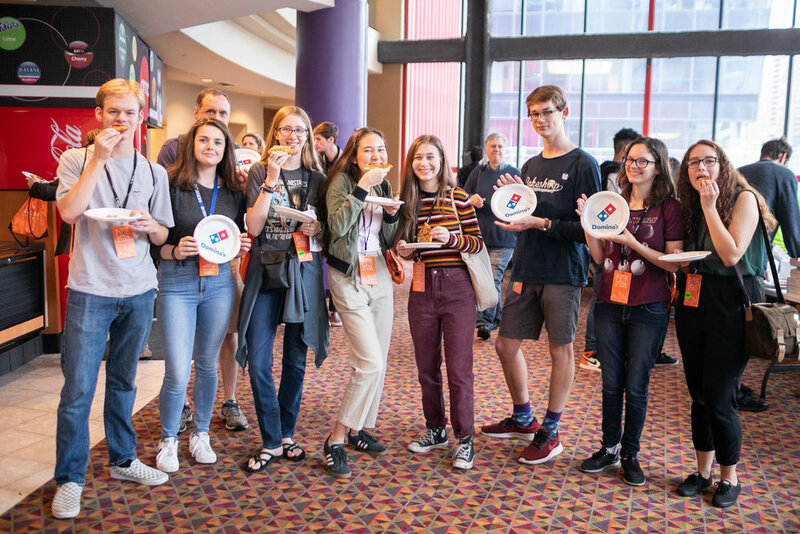 The 2018 Film Invitational consisted of four separate competition options for student production teams. 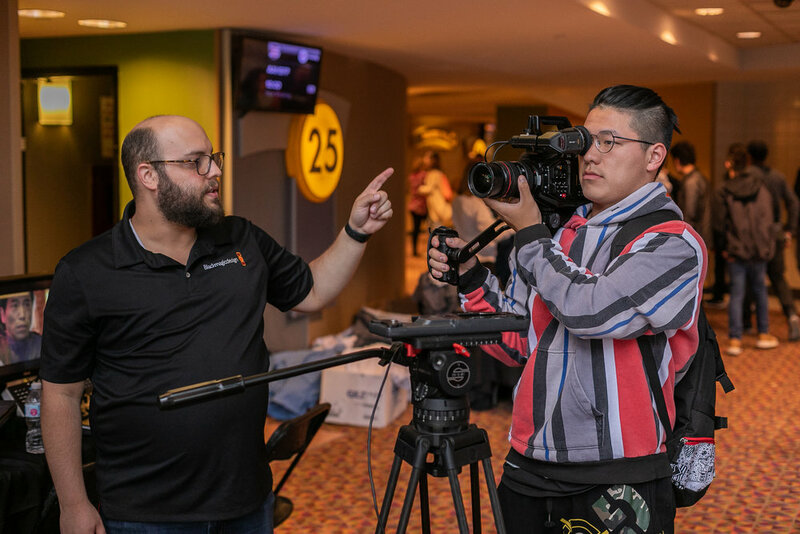 At the heart of all four competitions is the 10-week pre-production process, enabling your team to prepare and produce your best possible submission. Congratulations to all of our 2018 Winners and Finalists! 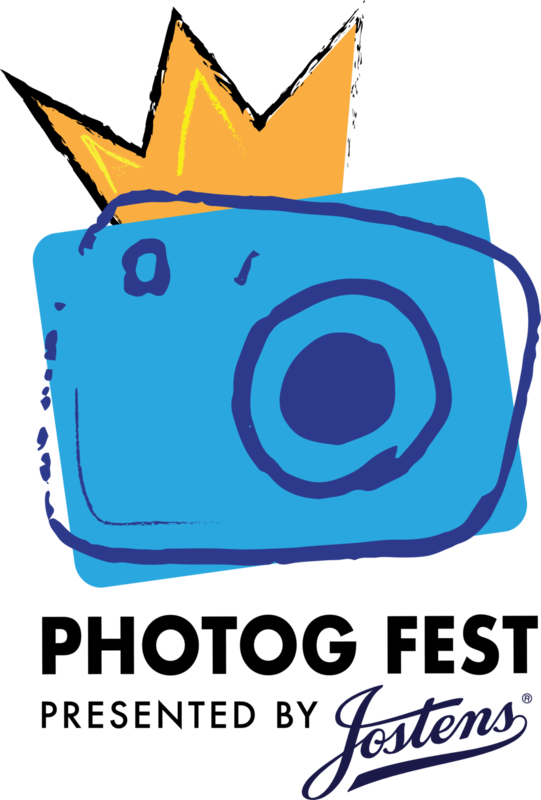 Congratulations to all of the photographers who have had their work shown at the 2018 Photog Fest. 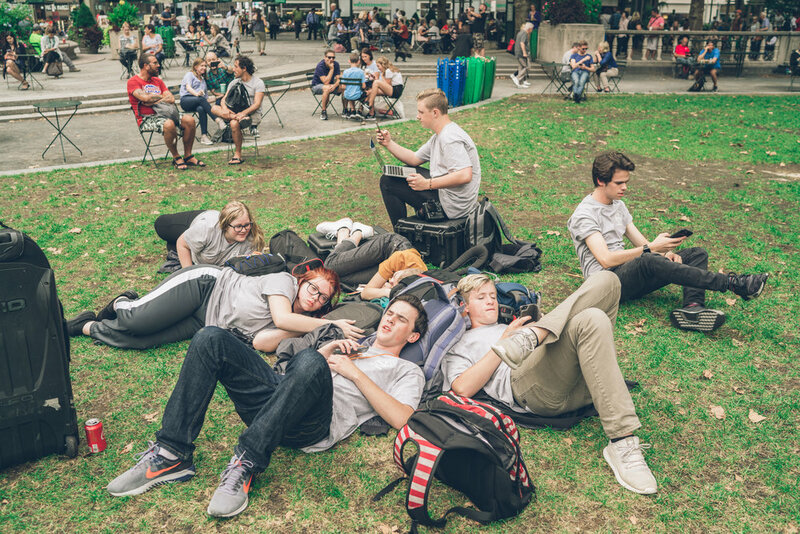 All Photog Fest Official Selections and Jostens Photo Contest Category Winners and Finalists were shown during the Photog Fest Exhibition at The Caelum Gallery in New York City during the 2018 All American High School Film Festival.